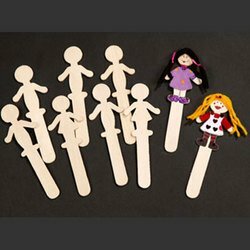 glue, glitter, and full coloured detailed instructions. 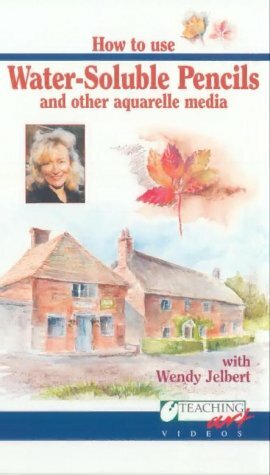 Contents sufficient for making 12 greeting cards. 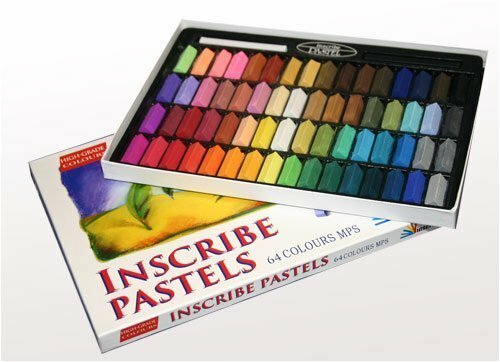 Everything you need to create fabulous looking card in minutes! 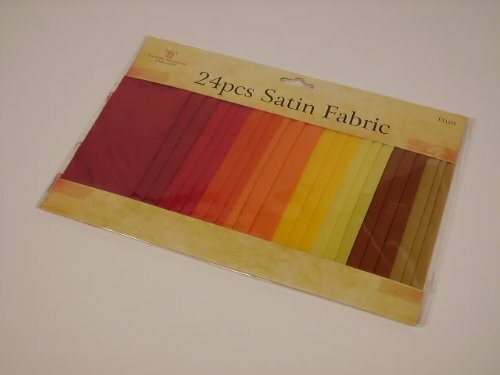 This kit contains 12 ready to make cards. Add a special touch to any occasion with your very own greeting card! 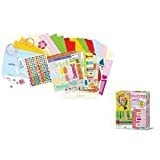 Contains 12 coloured cards, 12 unfolded envelopes, 6 sheets of pattern templates, 1 sheet of alphabet stickers, ribbon, flower petals, pearl bead, double sided adhesive foam, double sided adhesive tape, glue, glitter, and full coloured detailed instructions. Contents sufficient for making 12 greeting cards. 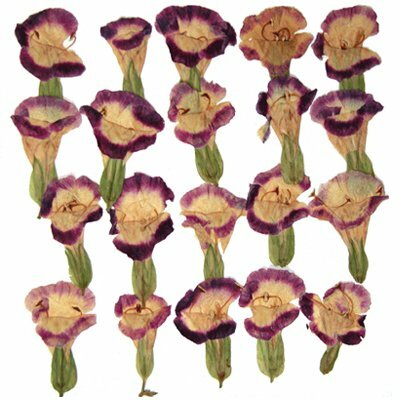 Pressed flowers, natural dried morning glory, 2 packs. 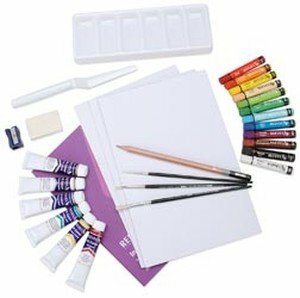 Art & craft materials. 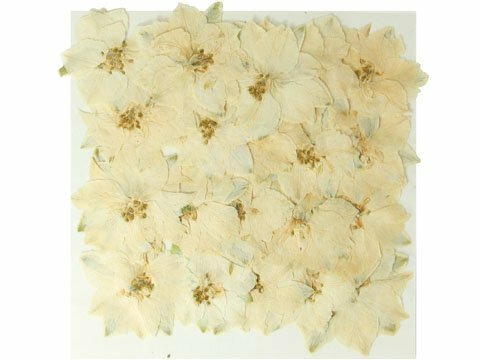 Pressed real dried flowers, White larkspur, 2 packs. 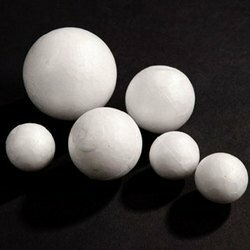 Art & craft, card making materials.